Click the images to head over to our brand new regional pages! The birth place of AG in 2007 – A major commercial and industrial region since the industrial revolution which still boasts cutting edge engineering, bustling former old mill towns and booming universities. 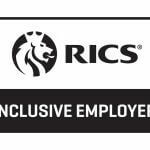 In 2007, the founding partners recognised a gap in the market for a Commercial Building Surveying Practice providing savvy but pragmatic advice. 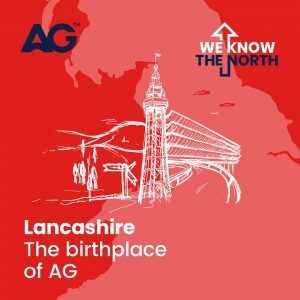 Both founders having learnt their trade in the Manchester offices of national consultancies and brought their knowledge and skills to form AG with their head office based in the City Centre business district of business, the administrative centre of Lancashire. 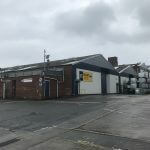 We are proud to say we have some leading clients in this region which include BAE Systems, The University of Central Lancashire and Thwaites Brewery, to whom we provide a breadth of services including; Project Management, Pre-Acquisition Advice and Quantity Surveying. 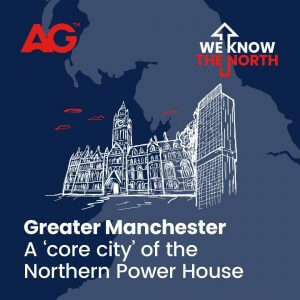 You cannot be a leading Northern practice without being present in booming Manchester – A ‘core city’ of the Northern Power House. Manchester is the one to watch and watch. Leading to an increase in salaries, not just property prices. Manchester’s blooming technology, property and manufacturing industries attract professionals to the thousands of new apartments which are under construction – many of them being funded by both southern and astute foreign investors who see London as overcooked. The proposed HS2’s connection to Manchester Piccadilly and the Airport will see travel time to London halved. 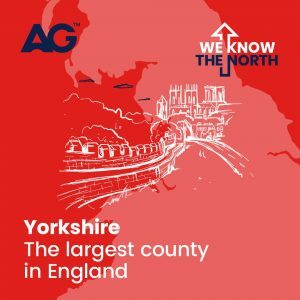 The largest County in England – So vast it’s split into parts to function properly and forms a huge chunk of the glorious North of England. 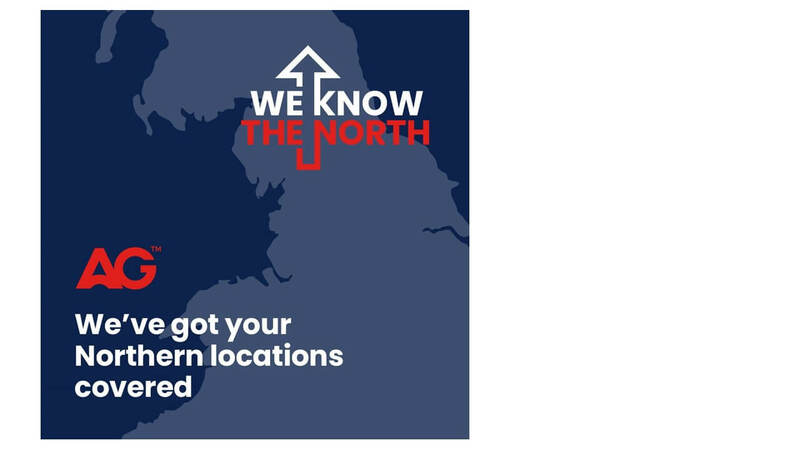 Opening the Yorkshire office enables AG’s northern Power House practice to span the width of the north from Blackpool to Hull. With a history steeped in traditional industries such as textile manufacturing and coal mining, a pedigree of embracing new technologies from the very early industrial revolution of creating canals, ship building, steel and developing pioneering mills to now being a financial hub with a thriving and growing tourist industry from country cottages to time-honoured seaside towns such as Scarborough.